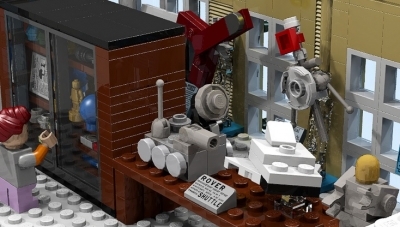 The Solar Eclipse is just over a week away and we found the best LEGO Ideas project to help celebrate the event. 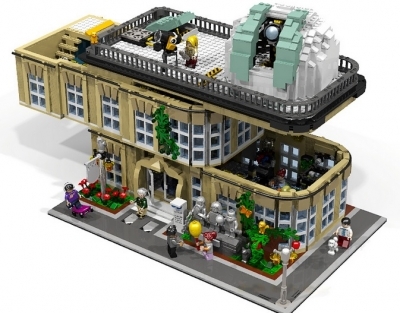 The LEGO City Observatory, created by Thomas W, via LEGO Ideas is the perfect modular set to add to your LEGO City collection. 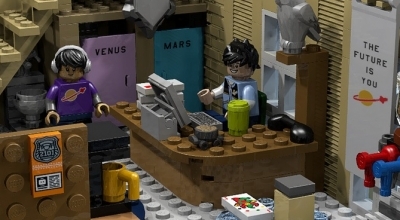 At first glance, this project is going to be more complicated than some of the other sets we discussed earlier, like The Jack Skellington House or the Magic Shop. 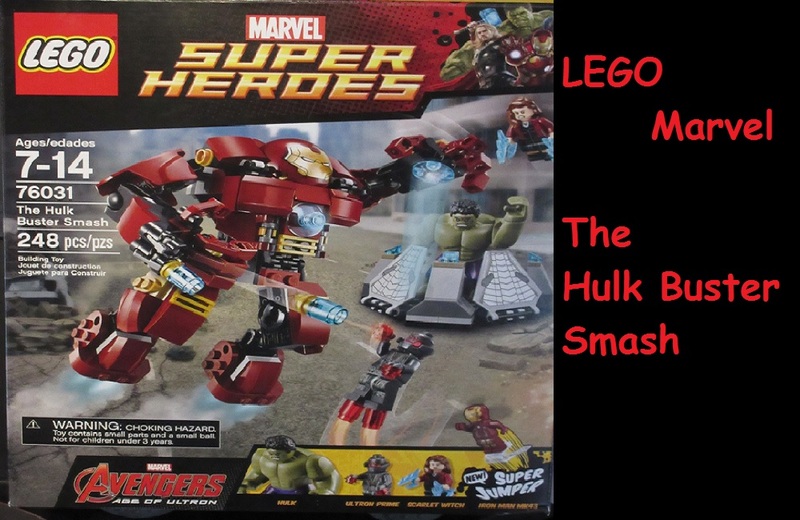 This set has approximately 2,900 pieces and will consist of three different levels which is sure to give you hours of creation time. The first floor is going to contact the visiting area and an exhibition room. 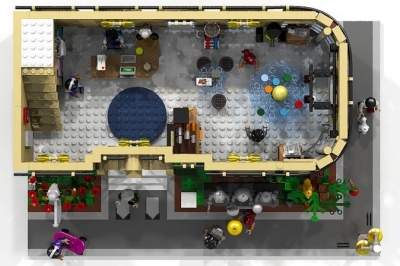 The second floor will have another exhibition room like planetary system and shuttles. The top floor will the telescopic dome. 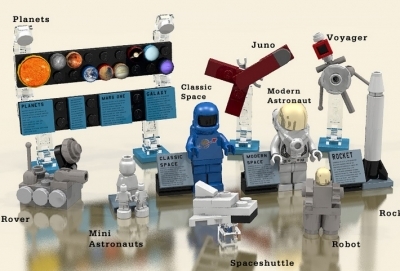 The set will contain 3 mini-figures featured inside the Juno craft. 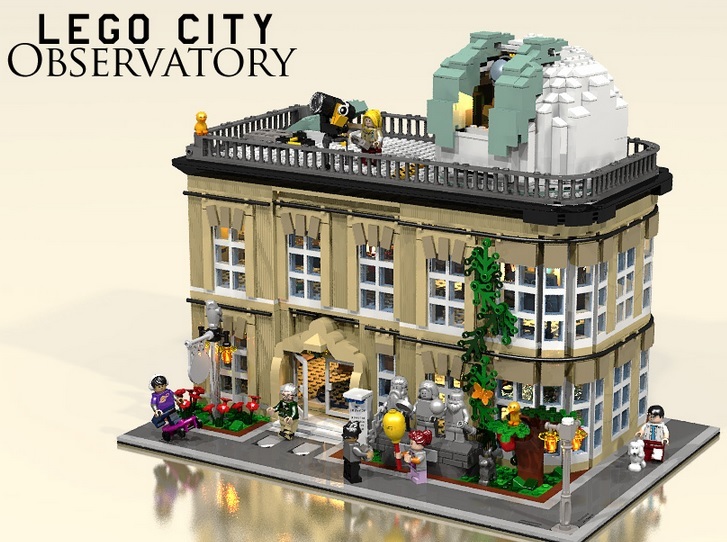 Here are some additional images of the LEGO City Observatory. 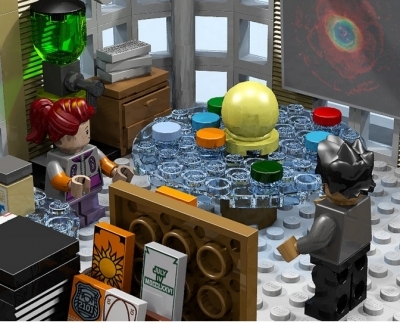 At the time of this writing, the LEGO Ideas project has 339 supporters with 418 days left. 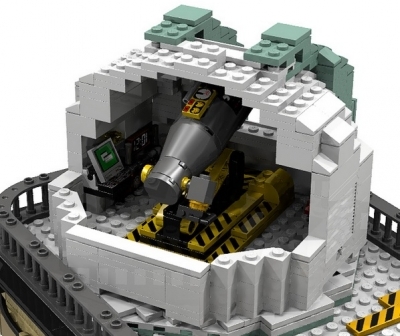 Let us know what you think of this LEGO City Observatory project. Check out our newest contest for your chance to win a Punch Pop Fizz. 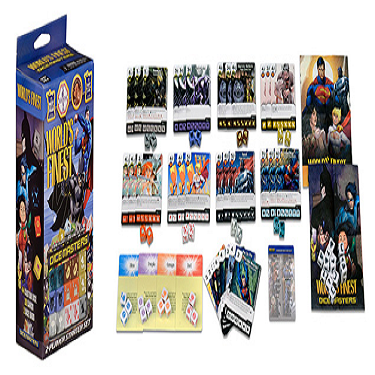 The contest is open to anyone 18 years or old who lives in the continental United States. It will end on December 15, 2014. Share away.